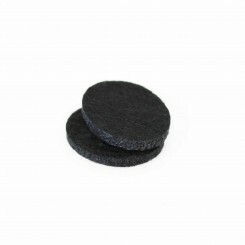 This listing is for 2 felt pads for the 3cm wide Perfume/Essential Oil Lockets. Colour - Bla.. Magnetic closure. 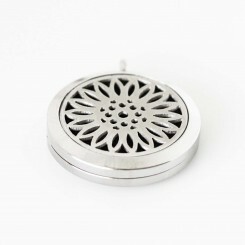 Made from stainless steel in silver tone. 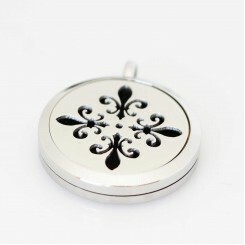 Dimensions of locket: 2.5cm x 2.5c..
Made from stainless steel. 2cm wide. 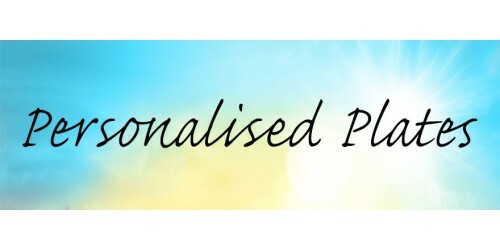 Comes with spare coloured perfume felt pads. 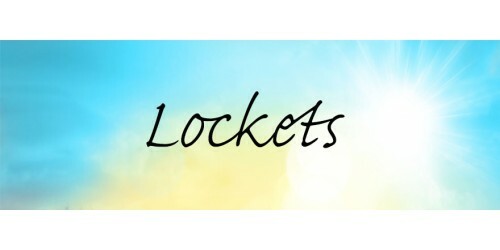 The locke..
2.5cm locket made from stainless steel. 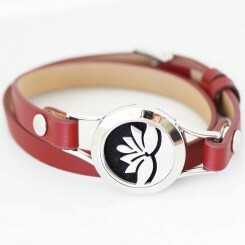 The band is 22.5cm long and 2cm wide. 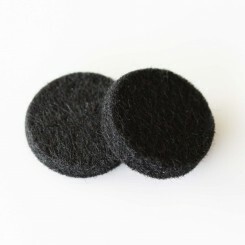 Ajustable size (..
Dimensions: 2.5cm x 1.8cm This listing is for 2 x oval felt pads for oval perfume lockets. 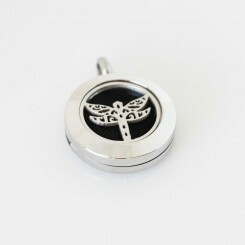 &nb..
Add your favourite fragrance to felt pads within the locket. 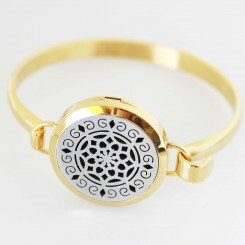 Each bangle comes with 2 bla..
Made from stainless steel. 3cm wide. 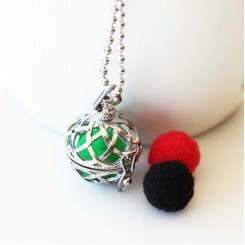 2mm stainless steel ball necklace in 21.5 inches (54cm) ..
2cm wide. 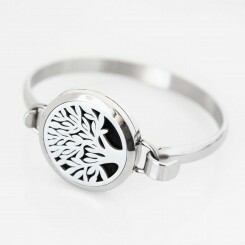 Made from stainless steel. Magnetic closure. 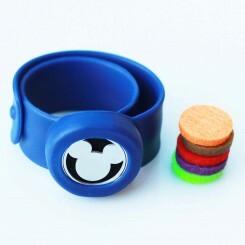 Comes with 5 x coloured felt pads. 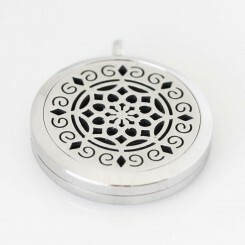 ..
Add your favourite perfume or essential oil blend to this locket. 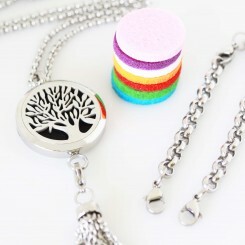 Made from stainless steel, silv..
Add your favourite fragrance to felt pads within the locket. 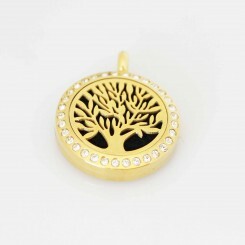 Each bangle come swith 2 bla..
Add your favourite perfume or essential oils to this locket. 3cm wide. Come with 2x black felt.. 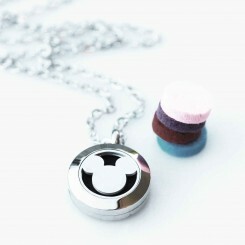 This locket comes with 2 black perfume pads. 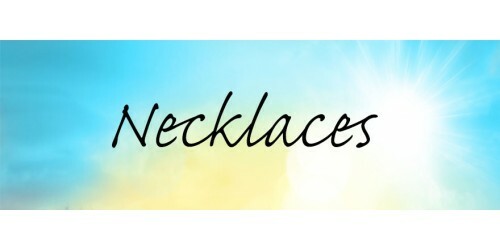 Add any perfume or essential oils&nbs.. Magnetic Closure. 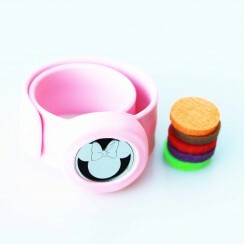 2.5cm wide. Comes with 2 felt pads. 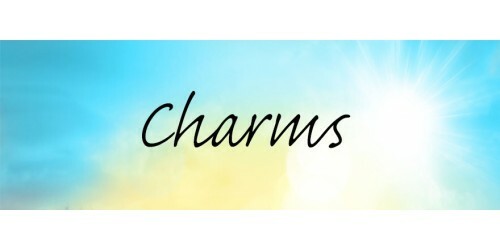 Add your favourite perfume or essenti..